Result driven, professional skin care treatments and home care products are essential in our youth and as the skin matures. Understand the condition of your skin first before purchasing any skin care product, as all products are not created equally and therefore may be inappropriate depending on your skin type. Correct the condition of your skin first and then add active ingredients found in Vitamin C serums, peptides, advanced retinol and growth factor products. 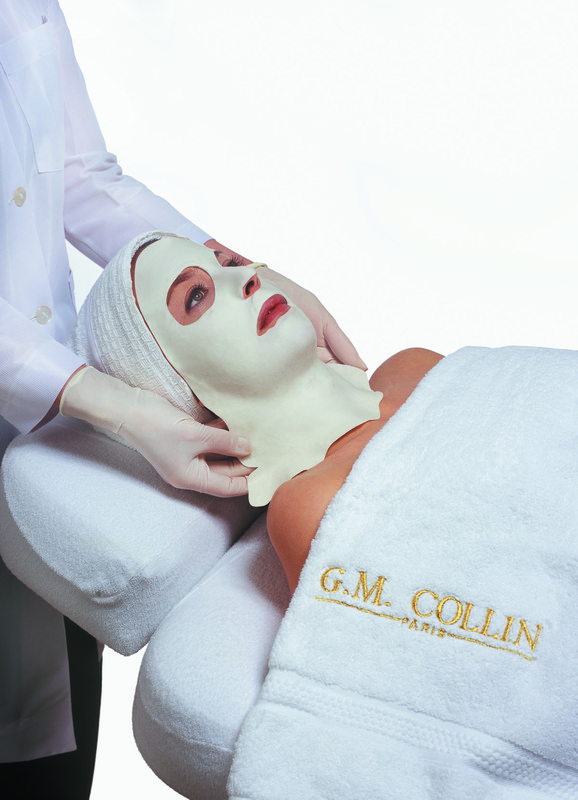 GM COLLIN professional skin care products have scientifically proven corrective results for all skin types. Oily skin is caused by excessive activity in the oil glands. Proper treatment to help control oil production and improve the skin’s organic balance. 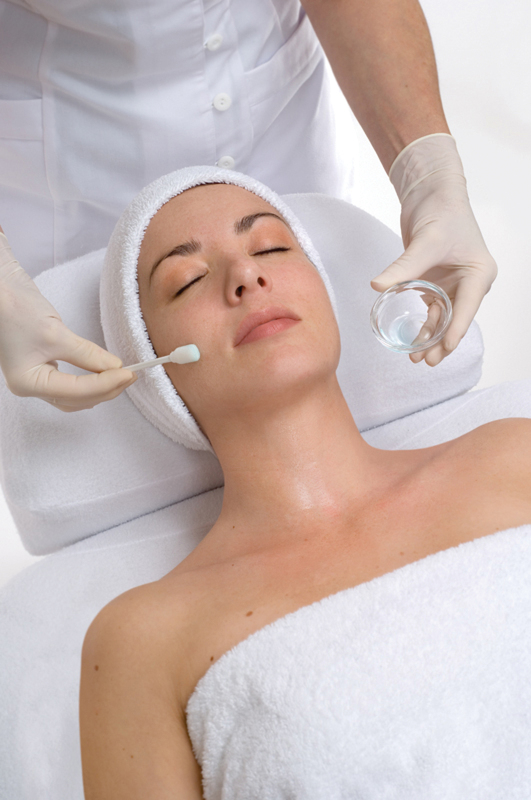 Derm Renewal treatments are mild acid peels that normalize oily skin. 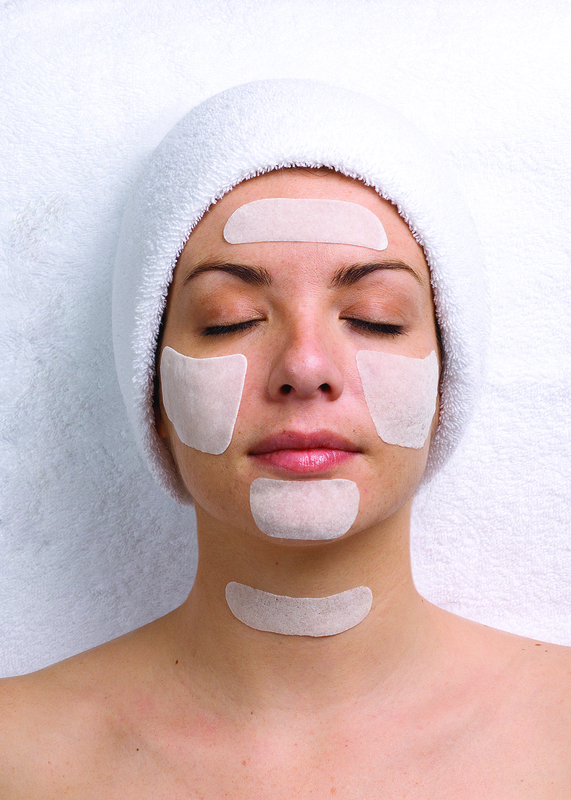 An effective treatment that clears the skin of imperfections, smooths scar tissue and promotes healthy cell renewal. Water is to the skin what soil is to the plant. It is essential to water the soil before fertilizing, to ensure uniform distribution. The same applies to the skin- the epidermis must be sufficiently moist before it is fed any active ingredients. Active Vitamin C treatments bind water to the skin and strengthen loss of tone associated with dehydration. Vitamin C brightens uneven pigmentation revealing a luminous complexion. Dark circles, puffiness and fine lines around the eyes are reduced. Algo Mask has the corrective elements of the sea and provides a thermo-cooling effect on the skin for diffusing redness and improving acne. This mask provides is excellent to detoxify the skin and provide instant radiance.